Black Country, New Road are an enigmatic London-based six-piece who have got a lot of people talking, and we can understand why. Their highly anticipated first single, Athen’s, France, released through Speedy Wunderground, makes good on the promise of their brilliant live shows in which the raw and jagged guitar lines prowl and lead singer Isaac’s unnerving vocals (which hint at Ariana Grande and Phoebe Bridgers) pull everything together. 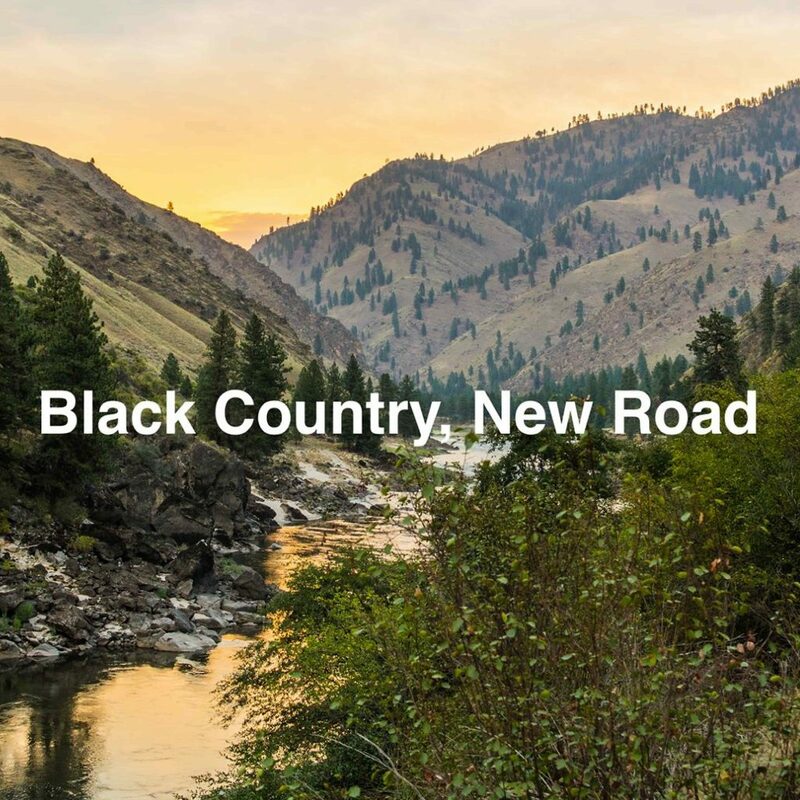 Having shared stages with Goat Girl, Bo Ningen, and Damo Suzuki, Black Country, New Road are an exhilarating and intellectual post-punk force. You need to catch them live.